It’s day #1 of the paleo challenge! You can pretty much bet I’m having a banana, almond butter and coffee with coconut creamer in it to start my day. 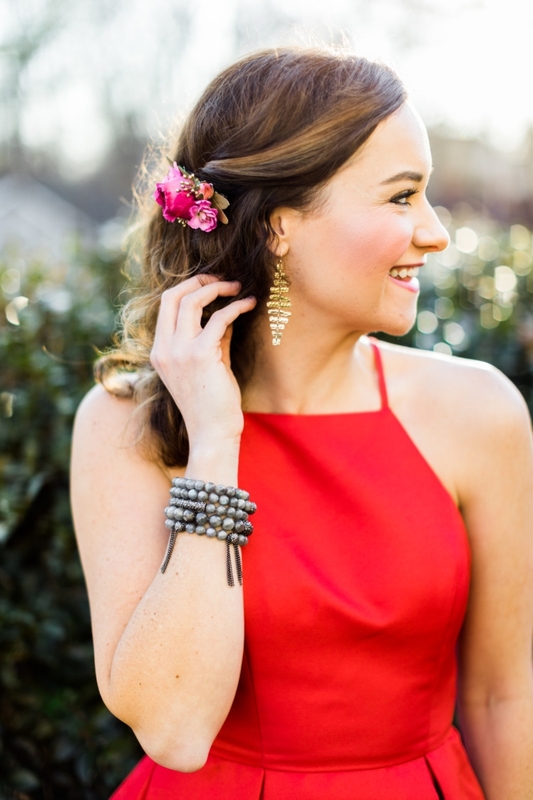 I’m excited to team up with Happily Hughes & Walking in Memphis in High Heels for this #bloggerpaleochallenge. You can find us on Instagram using this hashtag and we hope to see your success on Instagram as you check in with us each day! If you’re not following me on Instagram already, do so HERE. PLUS, we are doing a Facebook live this Sunday at 8:30 pm CST so make sure to join us on the My Life Well Loved Facebook page. Some of you have been asking me what paleo is, so I’m going to break it down for you as easily as I can. Since doing Whole30 back in January, I’ve been trying to eat 70-80% paleo and then enjoying life on the weekends. 🙂 I have also been allowing red wine & drinks as close to natural as possible. 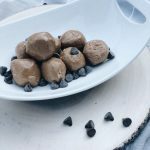 Many of you in my Facebook group have already seen several whole30 and paleo recipes and know I’m doing this, but if not make sure you join. 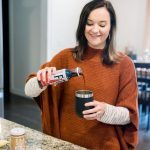 The group is a really great source of information and everyone is happy to answer questions and talk health, recipes, and even travel and kid advice! Paleo means eating food that our ancestors could eat WAY back in the day…as in the paleolithic days. If they could hunt, gather or find it, basically you shouldn’t eat it. 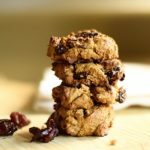 The paleo diet is actually more forgiving than whole30 because you are allowed to use all-natural sweeteners like honey or agave as well as creating baked goods. You can eat meats, nuts, leafy greens, seeds, vegetables and almond butter. Can you tell how important that almond butter is to me?? You can read more in depth about the paleo lifestyle here. Let’s face it, lots of you are getting ready to put on a swimsuit, go on spring break, or just want to beat the mindset of “Give me all the sugar all the time” from Valentine’s Day. 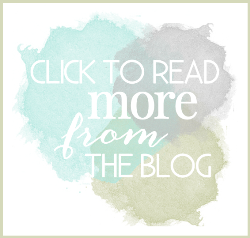 I wanted to join forces with you to help you have some accountability and to provide healthy recipes, ideas and encouragement to help you treat your body to healthy living. 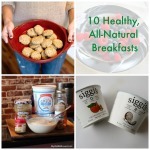 Head to my Pinterest board for healthy recipe ideas! My original plan was to work out every day of the challenge even if that meant on my recovery day just to go on a walk and stretch. However, my body had other plans. I noticed my hips hurting a lot, my hamstrings getting so tight I lost my splits on one side and my lower back pain returning because my glutes are so tight they are pulling down on my lower back. I’ve incorporated foam rolling and quarterly massage into my routine. And not like the ahhhh, that’s relaxing massage but like an intensive beating of my muscles into relaxation and stretching, HA! Sometimes I could cry or start to sweat as I get my massage because my muscles are that tight. 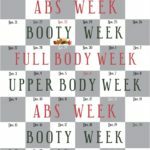 So instead of working out every day, I’m challenging myself to foam roll, stretch, take ibuprofen and tumeric and get a massage during these 15 days. Let me encourage you to listen to your body and decide if you need to take a week of rest or if you need to start working out again. Set a goal for where your mind and body need you for these two weeks + a day. You can do ANYTHING for two weeks! I so hope you’ll join me on this journey. To motivate you, Laura, Jessica and I are giving away a $50 credit to Yummie to 3 winners this week! I am wearing the high-waisted Yummie capris and tank in this fit chic athleisure wear and I love them both so far. 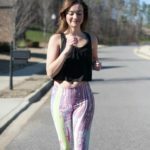 The crops are fun with that mesh detail and funky pattern for spring and the tank treated me right while I taught a Pure Barre platform class the other day. The capris have a high waist band and were very comfortable. I wore a size small in both and thought the quality was really nice. I was surprised that this brand was new to me and I’m so glad I found it. Also, don’t forget to go to Monday’s post to enter to win a Cinda B bags/luggage $50 credit! 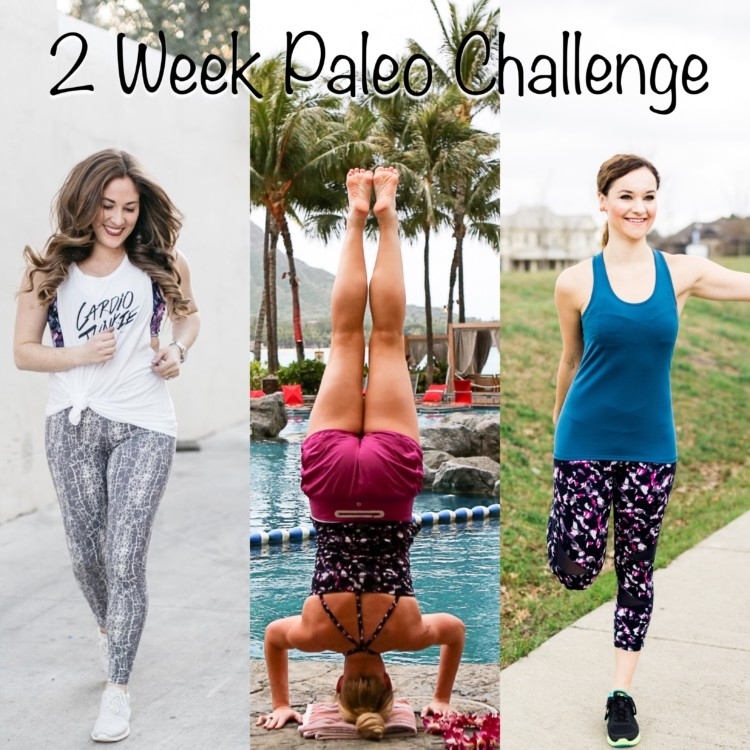 Are you joining us for the Paleo Challenge? Let me know in the comments & don’t forget to visit Laura & Jessica! 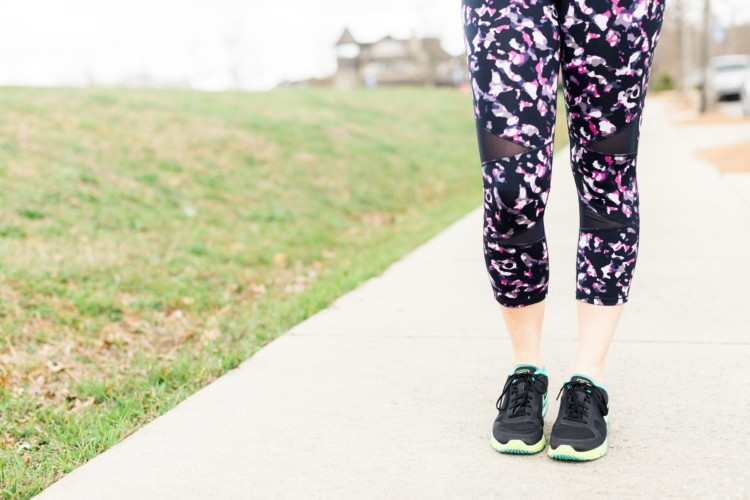 I love every category – especially their leggings! Would love to win some cute workout clothes for Spring!! Thanks for the great giveaway!! Love those cute leggings! So excited about this challenge! Excited to try the Paleo challenge with y’all! I have not heard of Yummie before but looks like they have cute stuff! I need some bras and I love the Sloan racer back bra! They have some aweosme stuff. Thanks for the chance! I really like the Hannah Legging. I like the hillary strappy tank! I would get the Milan Leggings for my wife, they are just her style. I would love to try the Blake Skimmer! They look so comfortable and stylish! 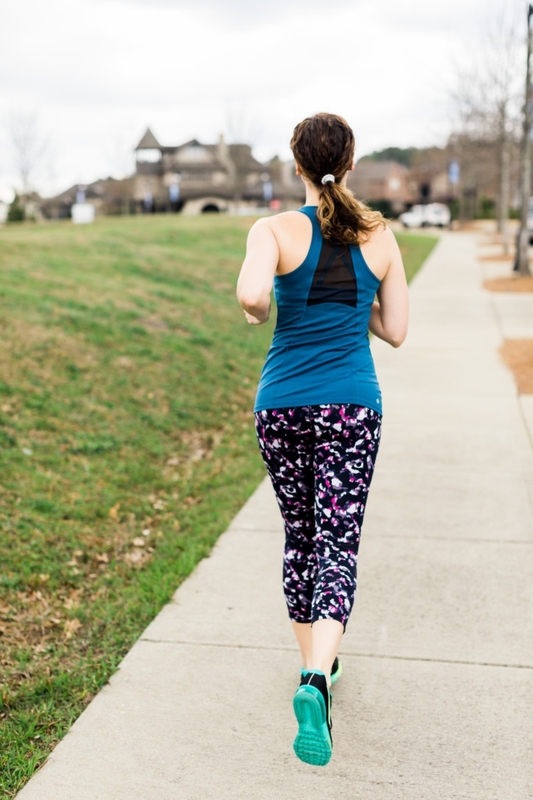 I am definitely in need of some new workout clothes for post-baby! This sounds like a great challenge!! Helena 2-Way Long tank and the Slim Racer Tank Top. 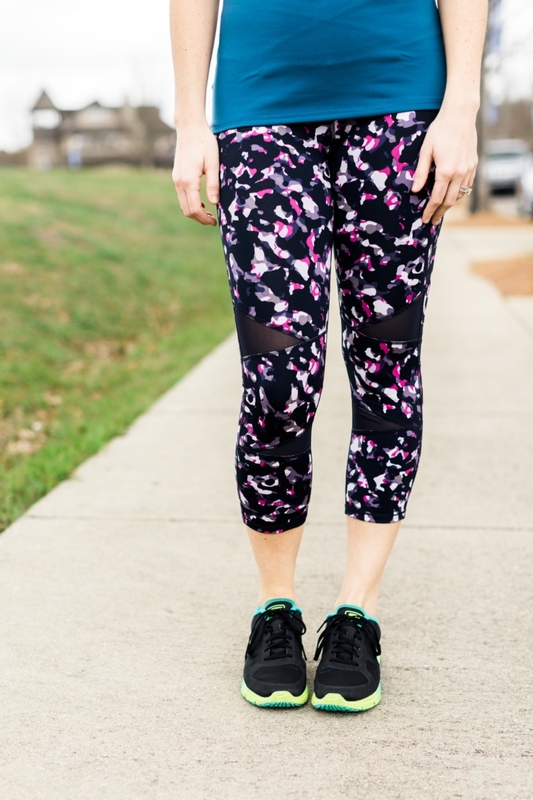 Loving the CastleCroc Print Hannah Leggings! Yours are super cute too! Is the mesh panels irritating or comfortable? So hard to choose!! I love the milani leggings and the long sleeved burn out tee. But The undies might be fun to try too! Thanks for the chance, all entered! I like the Lightweight Scuba Leggings. I really love the boot-cut jeans but so many nice items, thanks! I always love to learn about a new active wear brand. Those crops are pretty cute! My favorite item is the Leah Capri. Everything is so cute I could spend a fortune on that site! The Milan leggings are super cute! Thanks for the chance to win! My favorites are the Jude Twill Legging and the Cameo High Waist Brief! I like their wire free contour bra. I like the Thermal Tank. I like the Amelia Shelf Cami! I like the Janis Cut-Out Tank, with shelf bra. I love this tank top. I like the lightweight short robe. It would be good to wear while applying makeup. I would love to get the Pearl Yummie Tummie 3-Panel Tank! I love the Candace Capri in Black!! My favorite item is the Milan legging. I love the long sleeved tee in the lightweight, burnout fabric. I love the Hannah leggings! I would like a pair of their Candace Capri Leggings in Dark Sapphire Color. I love the Talia Capris. I really like the Hannah Leggings. I’d like the Flora High-Waist Girl Shortie! The gretchen bodysuit for sure! I like the Slim Racer Tank Top. So many great items! My favorite item is the 3 panel tank! Super cute! I think you have convinced me to try going Paleo too!! I love the jerseys slub wide leg pants. I think I definitely need to try some shape wear but I also really love the Jersey Slub Wide Leg Pant. They look super comfy! I like the Anita Terry Lined Legging. 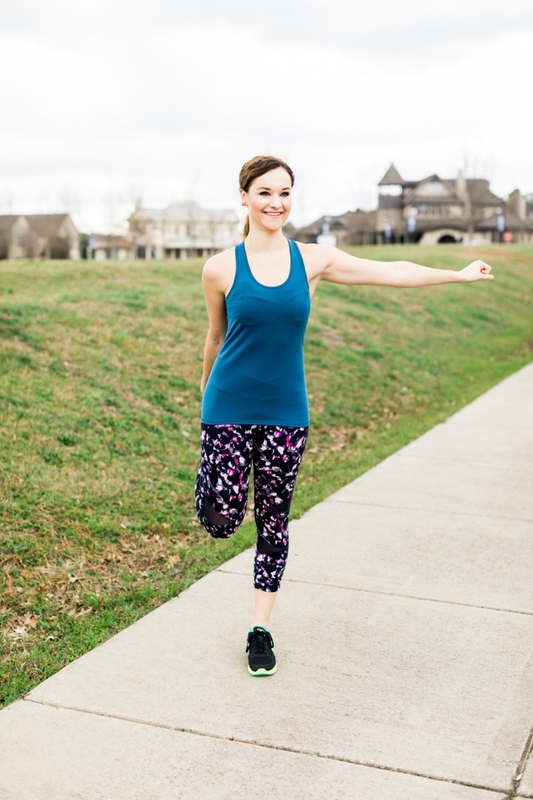 I love the Gabby Seamless Capri! So many great items to choose from, a couple I like are the Maya Girl Short with Outlast and Capri Pant Baby French Terr. The instant I saw you modeling the Yummie Leah Capris I was hooked on them! I would LOVE to buy those in an XS!!! The print is to die for! My favorite item is the lightweight short robe! I like the baby fresh terry capri pants. I really like the Jodi Bootcut Legging. Yessss girl! You look awesome!!! I don’t know how to do it with a baby, I can barely do it without one haha you are supermom! You are the sweetest! Thank you for this kind comment. I must have you fooled. 😉 I sure am trying to be super mom but I’m not quite there yet. Ask Leyton…LOL! Amelia Shelf Cami is one of my favorites! I’ve never worn this brand, but everything looks so cute!!! I love the high waisted capris!! I like the racer tank.